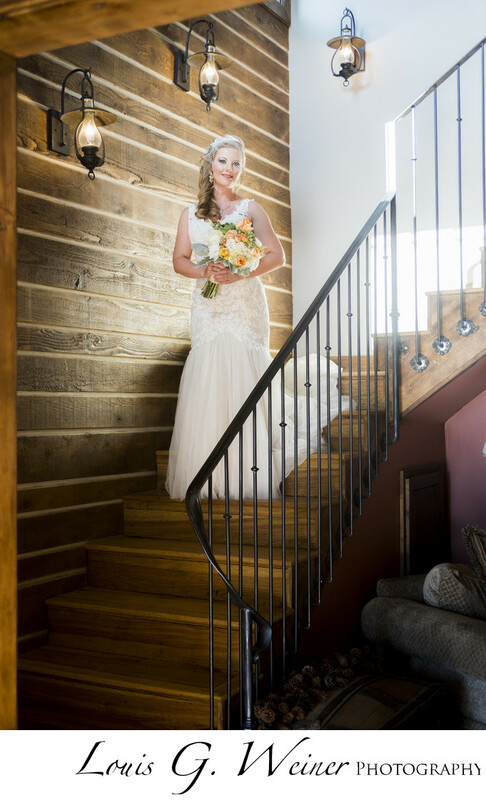 Yvonne looking beautiful on the main staircase at Jackrabbit Ranch, this couple is so sweet. The venue has beautiful rooms in a huge ranch house, Having a wedding or event here grants you access to pretty much the entire property. This wedding was relaxed, we had no time stresses. The image above is in the front of the ranch overlooking the wide open expanse of Baldwin lake. The sunset is in the background behind the couple. This venue offers an easy going atmosphere unlike most locations I have been to in my 20 years photographing weddings. I would recommend it without reservations.